2017 was a year where gamers all over the world were busy trying the titles from different studios. Many considered The Legend of Zelda: Breath of the Wild to be the best offering of the year while many were impressed with Call of Duty’s modern take on world war with their WW2 title. 2018 however, marks a new beginning, and we have compiled a list of the top 5 games that are set to release this year. It’s time for you to start saving for these titles. 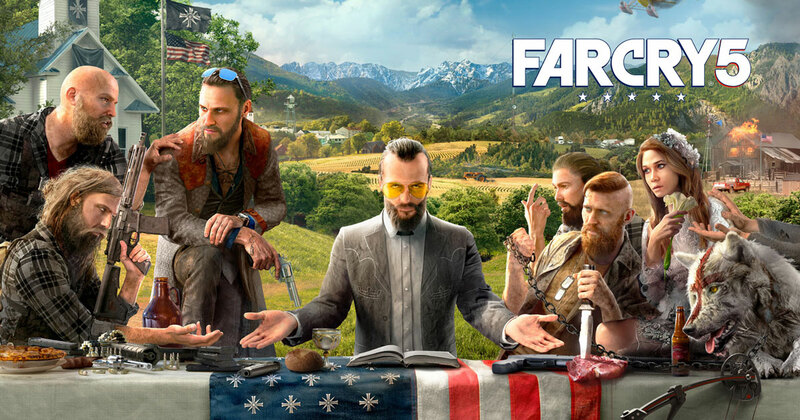 Started off at a nice FPS in 2004, Ubisoft has come a long way with the Far Cry series and is all set to launch the fifth game in February 2018. 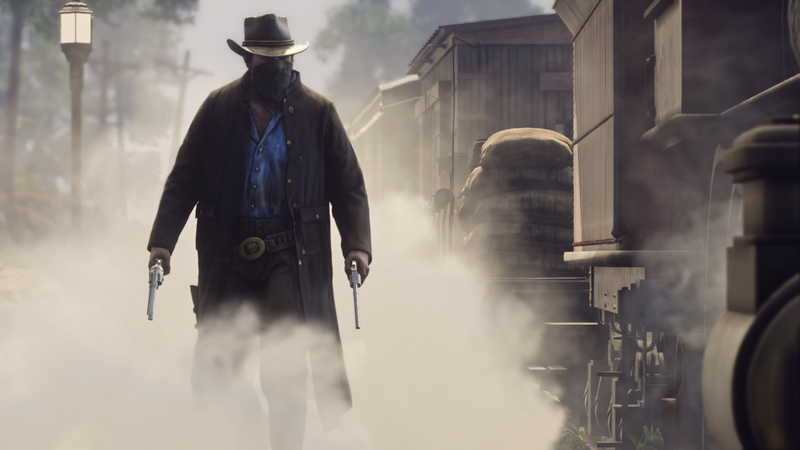 The action, this time is set in the United States, and a new option to the gameplay is the protagonist will be able to recruit locals to fight with him. The graphics and visual performance are sure to give you a jaw-dropping experience. 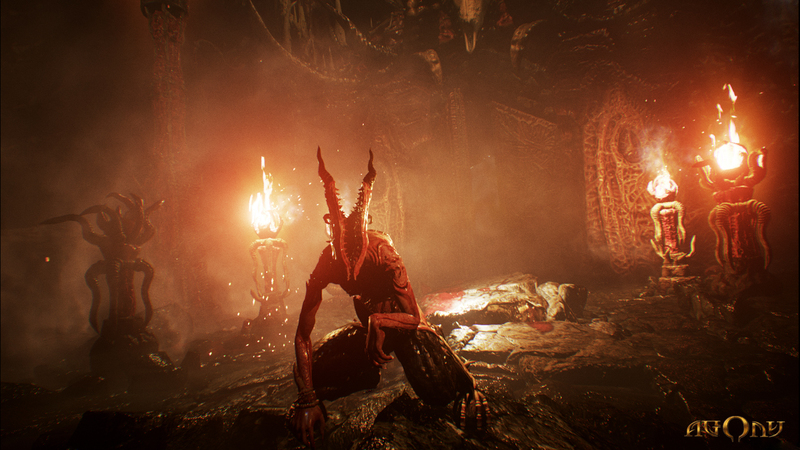 A stealth action horror game that is sure to give you a thrilling experience, Agony will hit the store in March 2018. You will be trapped suffering in the underworld and must escape demons and monsters in your attempt to meet the Red Goddess. Initially it might be difficult for you to proceed, but eventually, you would have enough skills to possess some of these monsters and use their powers for yourself. Just make sure you are playing it daytime. Norse Mythology, here I come. This is probably the punch line of God of War 4 as Kratos sets his rageful eyes on the north. 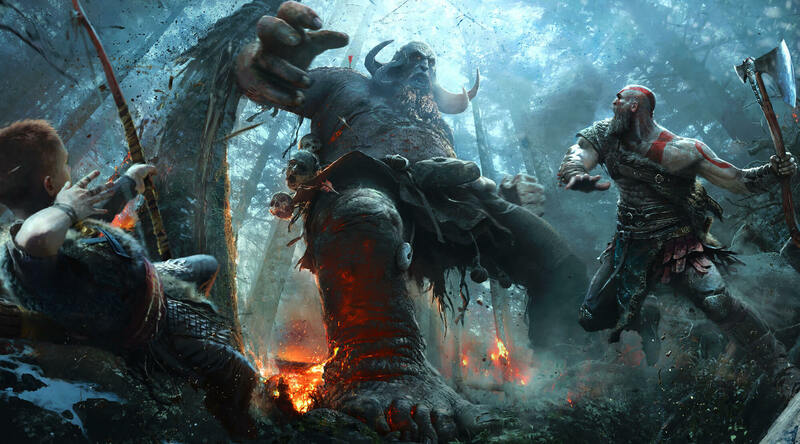 Armed with his lightning axe and his prodigy son who aims to become a warrior like his father, God of War is sure to rock every console out there after 7 years of its last launch. PC Gamers, could you afford to let this game go and still call yourselves A Gamer? If there is any game that acts as the light bearer of the post-apocalyptic era, it’s Metro. This time in Exodus, the player will ravage through Russia in a nuclear winter. There needs to be a constant lookout for mutated bears as he looks for resources and supplies. 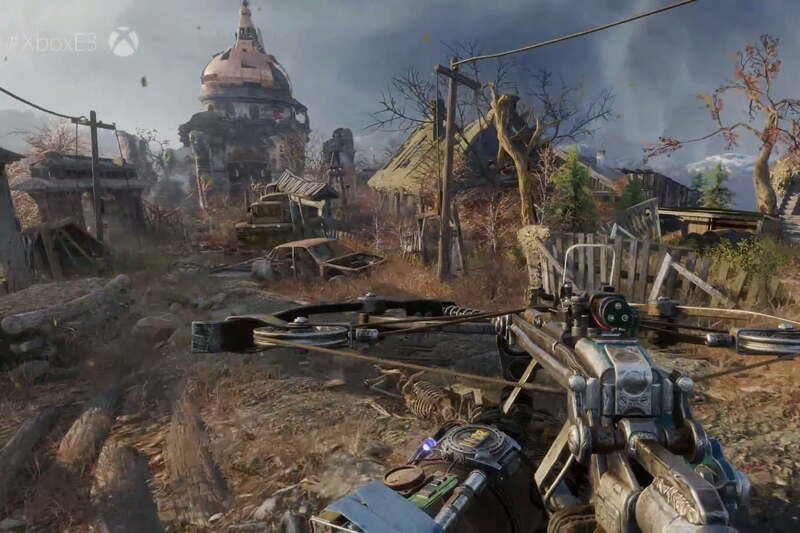 As per the trend of previous Metro games, the graphics are tipped to be pretty heavy and will offer stunning visual effects. Rockstar Games has given us titles like Max Payne and GTA which has been the starting title for many non-gamers. This time, they are going to give us Red Dead Redemption 2. This title is set to be the prequel to the 2010 release. The game will also have a multiplayer mode. We hope the plot would live up to standards of the first installment. Even similar if not more detailed in the landscapes and environment than its predecessor is expected. So these are some of the upcoming games you can look forward to in 2018. With each passing year, game sizes are getting bigger which means more detailing and better graphics. It might be a good time for you to upgrade your video cards.